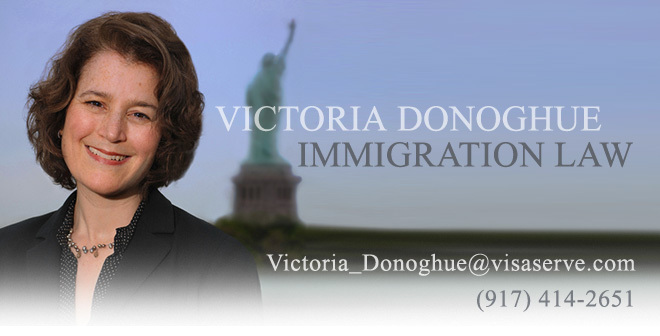 USCIS updated its count of FY2013 cap-subject H-1B petitions & advanced degree cap-exempt petitions receipted. As of 6/1/12, nearly 55,600 H-1B cap-subject petitions were receipted. Additionally, USCIS has receipted 18,700 H-1B petitions for aliens with advanced degrees. This leaves less than 10,000 regular H-1Bs and less than 7,000 advanced degree H-1Bs. Anyone contemplating filing for an H-1B should do it very soon.